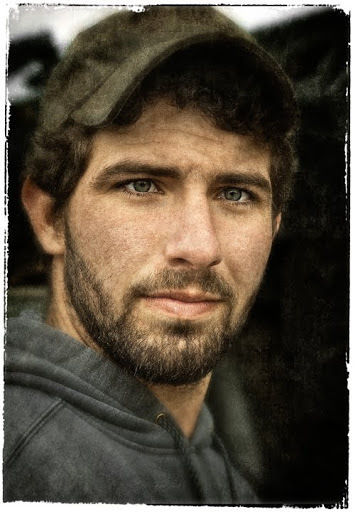 Portrait photograph of a young man, Justin, who works at a local oil company in Grays Chapel, North Carolina. Next Next post: 1931 Model A Ford. Off to the Car Show.